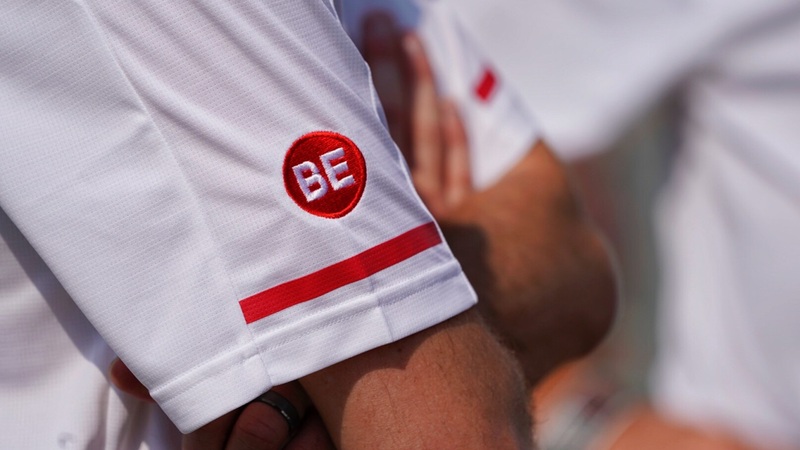 Nebraska's coaching staff will take the field for the 2017 season opener against Arkansas State sporting a new patch in memory of Bob Elliott. Elliott died of cancer July 9 at the age of 64. He had stepped down as the Huskers' safeties coach just a few weeks earlier, but had planned to stay on as an analyst with the team. Coach Mike Riley hired Elliott in February to coach the safeties after Brian Stewart left to be the defensive coordinator at Rice. Elliott had more than four decades of coaching experience, spending time at Iowa, Iowa State, San Diego State, Kansas State, North Carolina, Ball State, Kent State and Notre Dame, where he coached with Nebraska defensive coordinator Bob Diaco. Though he was with the team for only a short time, numerous Huskers spoke of his impact. "I’d walk down to the dining hall and I’d see those two guys, 63-year-old defensive backs coach and Aaron Williams having lunch together,” Riley said at Big Ten media days. “That was a fun, fun picture for me. I love that." 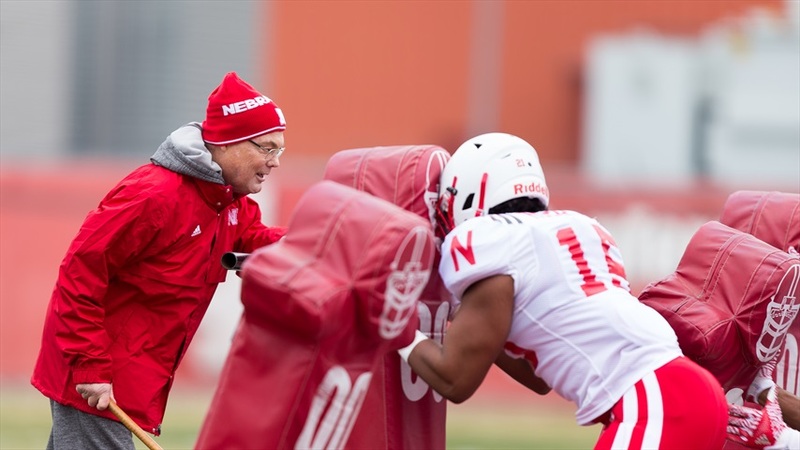 Bob Elliott directs a drill during a Nebraska spring practice in March 2017. Williams said he and Elliott's relationship was particularly close. "I didn’t view him as a football coach, and he didn’t like to be viewed as that,” Williams said in July. “He was an outstanding football coach, but he wanted a more personal relationship with you. He might walk past you and ask how your day’s going. He wanted to know about your day, your family, that kind of stuff. He wasn’t so much concerned with the X’s and O’s but he wanted to know you as a person."